At the 60th Grammy awards Bruno Mars was lucky enough to claim the night’s highest accolade, Album of the Year, with 24K Magic. The Grammys are notorious for constantly popping up with surprising and very questionable choices, and this year have managed outdo themselves by picking the most mundane and uninspiring of the five nominated albums to receive the award. The decision was apathetic at best, and significantly out of touch at worst. Whilst it is arguable that Bruno Mars produced the most commercially successful and most widely played of all the nominated albums, the album itself is not as defiant as Kendrick Lamar’s or Jay Z’s, not as surprisingly diverse as Childish Gambino’s, nor artistically succinct and emotionally moving as Lorde’s. Picking any of the nominated alternatives would have been a more culturally and academically progressive decision. I can’t use the fact that 24K Magic was released in 2016 with 2017’s Grammy ceremony taking place between the album’s release and this year’s awards to argue my case, because that is an inherent problem with the system, but it does reflect that the institution is in dire need of a revamp. Although DAMN. is, in retrospect, not as inspiring and politically moving as Kendrick Lamar’s previous Grammy nominated albums good kid, m.A.A.d city and To Pimp A Butterfly, the fact that both these masterpieces lost out on the award for best album (the latter definitively incorrectly, losing to Taylor Swift’s 1989) suggested that 2018 should have been the year for the rapper’s final vindication. Of course, it would not be right to award Kendrick purely on the fact he has been snubbed before, but that in combination with the evident quality and universal appreciation of DAMN. was surely enough to place him higher than the pop-pandering 24K Magic. That being said, I do not believe that even DAMN. should have been the rightful winner, but it was obviously a better option than Mars’ work. On a personal note, in terms of the excellence and intensity of the music, Lorde’s Melodrama was head and shoulders above the rest of the pack and thus deserved the Album of the Year title and should Jay Z’s 4:44 had not been restricted to Tidal it would have been an equally compelling candidate. 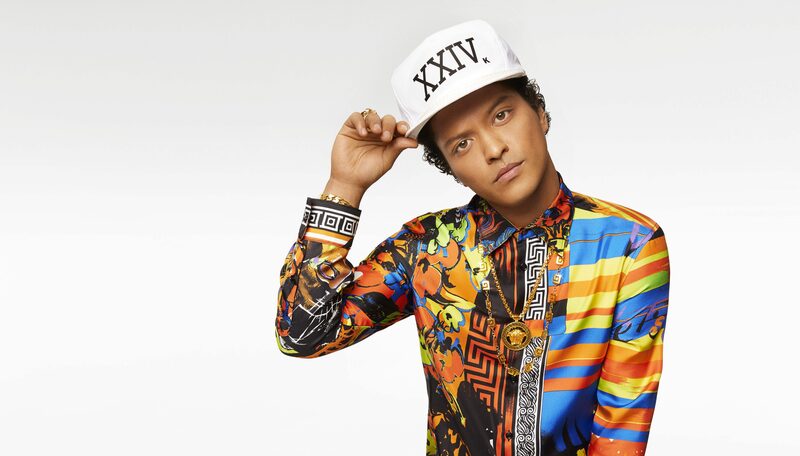 It seems as though the Grammys decided it was finally time to try to make more of an effort to acknowledge the work of black artists this year, with four of the five nominated artists being of colour, and rightly so, but in Bruno Mars they have picked the blandest, most homogenised, stereotypical pop sound to avoid any political controversy that could have been raised by picking the likes of Jay Z’s 4:44 with the elitist white middle-class-provoking ‘The Story O.J.’. If they wanted to pick an album based on its light-heartedness and commercial success then there is literally no reason to pick Mars over Ed Sheeran’s snubbed ÷, other than the institution partaking in an embarrassing attempt to prove they can appreciate a black artist. Essentially they’ve just played it way too safe. Hey author, not really sure if you expect anyone to respect your opinion when you end your entire criticism of the industry playing it safe with ‘Ed Sheeran’s snubbed ÷’. The fact it did so well commercially justifies calling it a snub, and obviously I’m not saying he should have been nominated because ÷ was cack, m8.